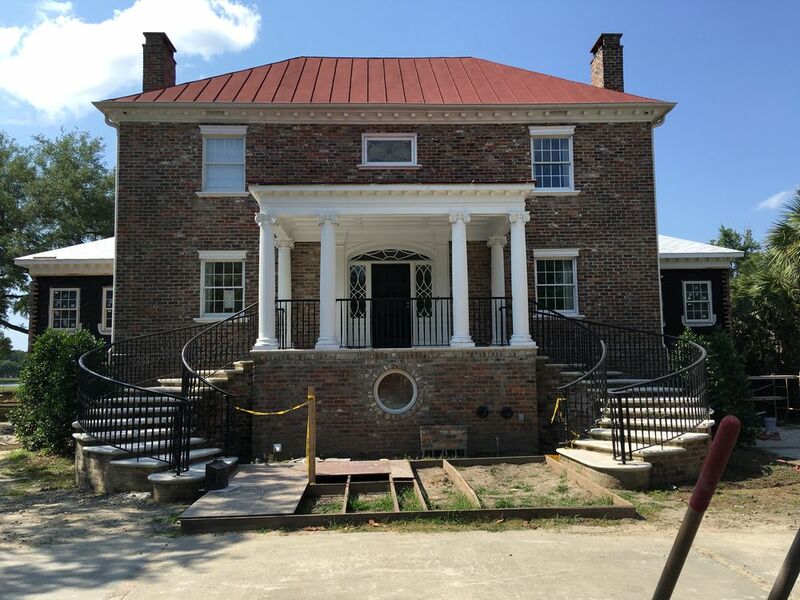 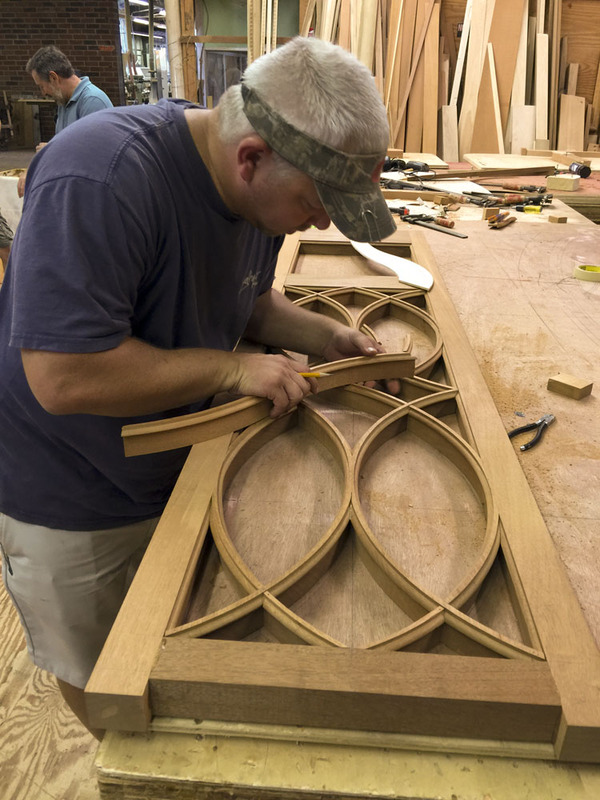 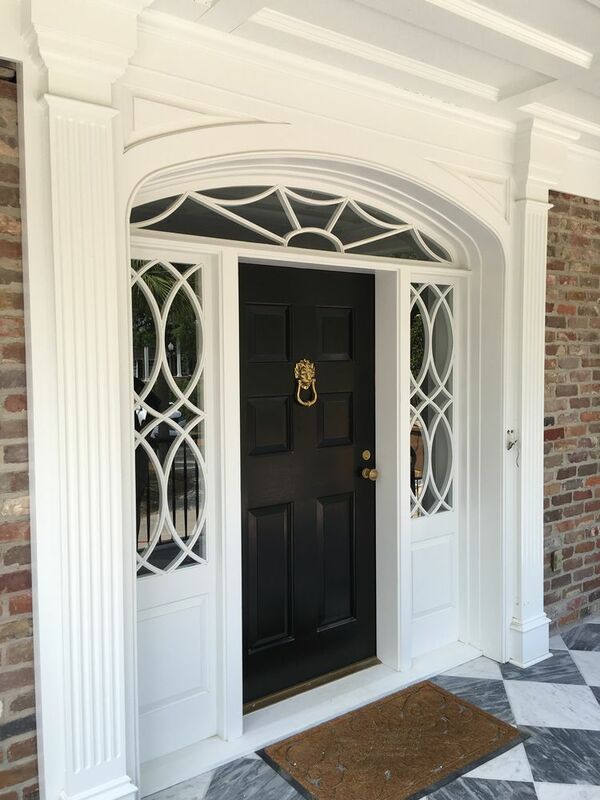 Morris Architecture and Construction engaged Driwood to realize and construct an entrance for a home in Charleston, South Carolina. 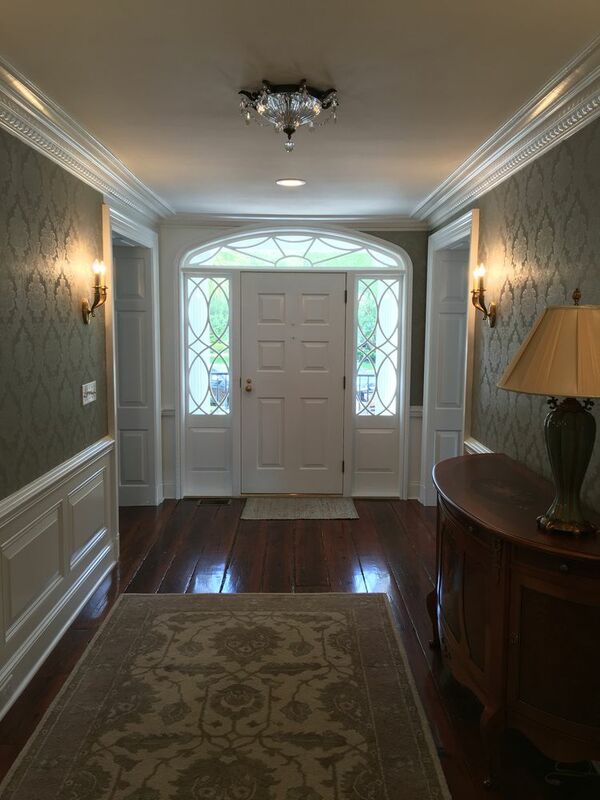 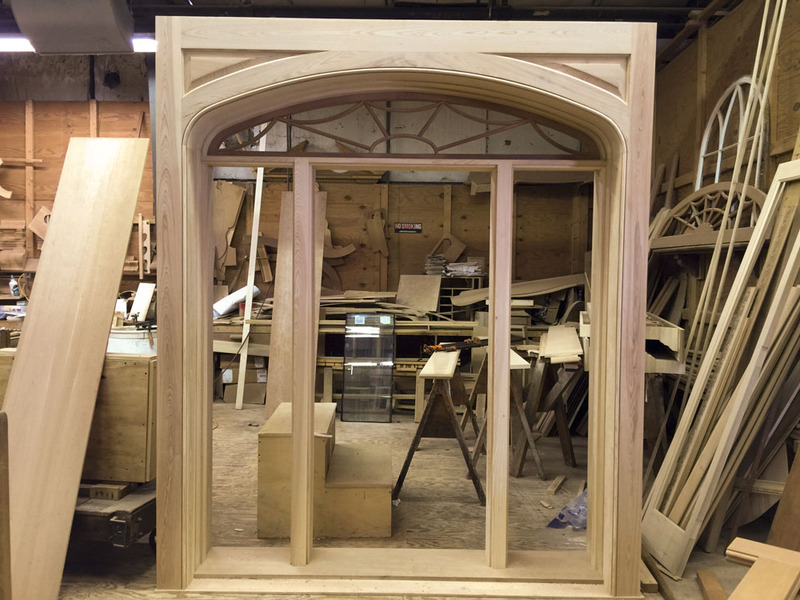 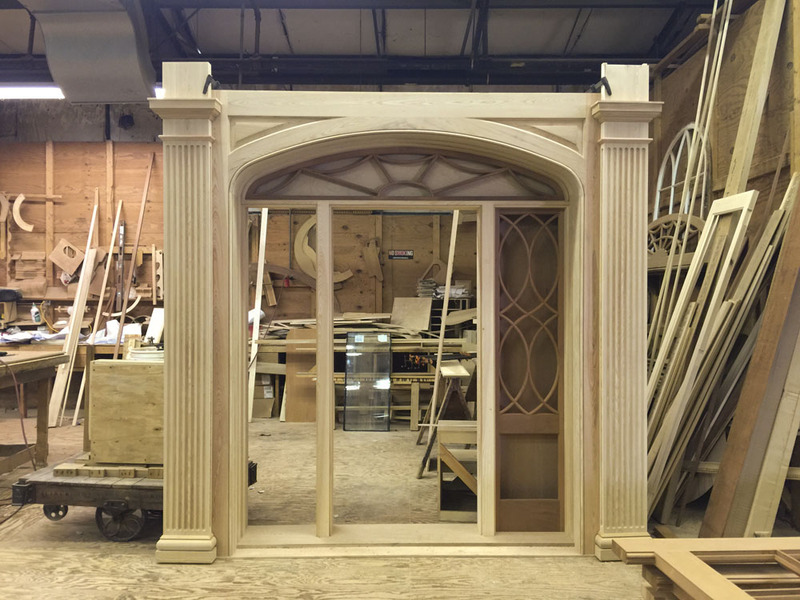 The entrance features an elliptical arch transom and sidelights with true divided muntins of intricate design, and a six panel, Colonial door. 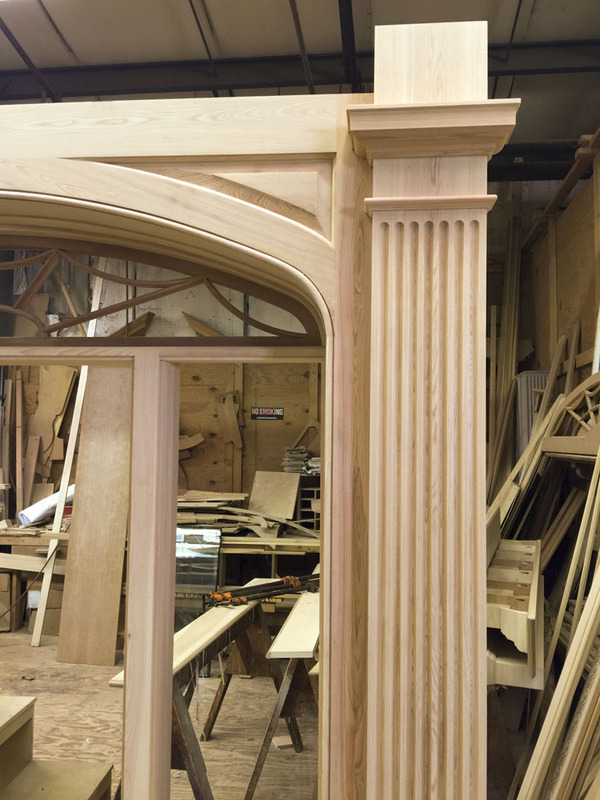 The entire unit is made from mahogany and cypress hardwoods for lasting durability. 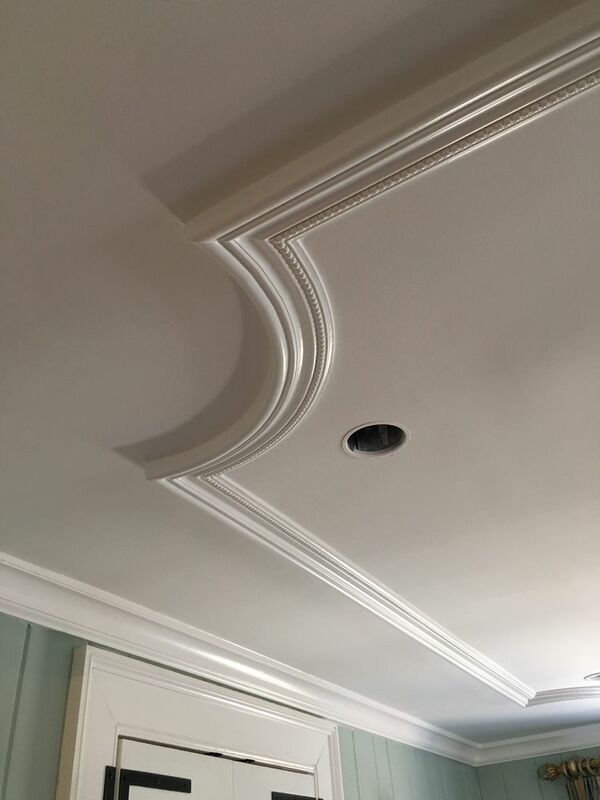 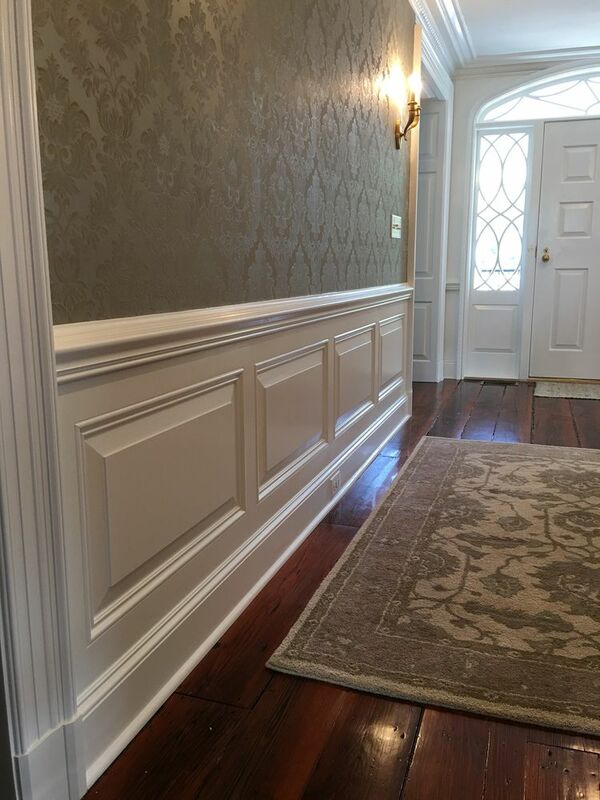 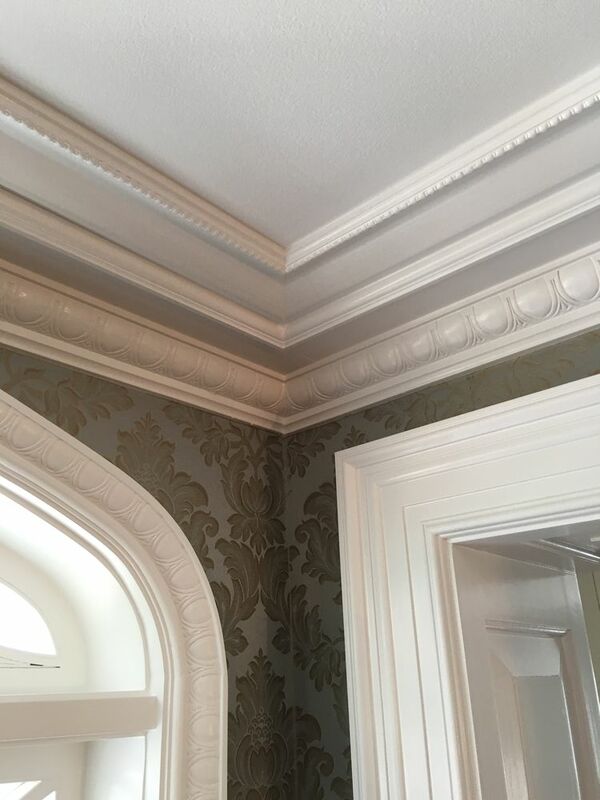 Mouldings used in the renovation were provided by Driwood as well.